While the earlier model was preferred and most popular 10 years ago, now the mix is changing and more and more people are keen on gaining work experience before starting an MBA. It is becoming more acceptable to study again after a gap of 5 years. Earlier, people had a mindset that favored finishing the entire education in bulk before jumping into the work force. People treated work and education as two different entities. While this system rewarded some as they could rise through the ranks faster than their peers, the majority of the work force reached another level of dissatisfaction 6 years into their first job after MBA. They had to decide their target industry and function without any exposure to the work culture or the dynamic nature of these professions. If you move into a top MBA program straight out of college, and pick your first job after MBA blindly, most of you are bound to go wrong as you really did not know what you were signing up for and people have started realising that. Programs such as ISB, and IIM’s Executive MBA programs have been conceived to fulfill the new demand in the market. Professionals work for 4 to 15 years, and during this experience, a lot of them get exposed to their handicaps, and other limitations that haven’t been stopping them to grow beyond a certain limit. That is when they move out to work specifically on the missing areas consciously. Knowing what has not worked for them in the past gives them a better learning capability, and people are getting used to this mindset. 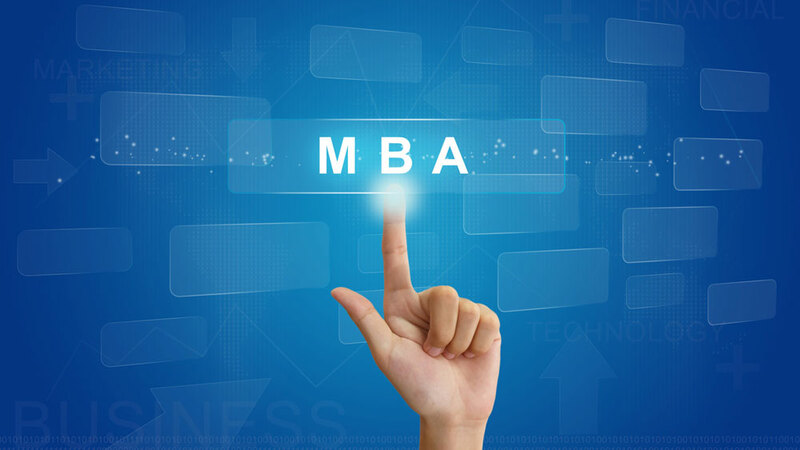 MBA has also evolved from being a course for managers to one with opportunities for value creation. People want to experiment with various functions, industries, and are not just keen on looking for the education TAG. An MBA will also give you the ability to lead large teams, build effective organisations that move forward with velocity and fulfill the purpose of the overall engagement. The way this organisation has inculcated interdisciplinary thinking in the working professionals, enables businesses to assess the impact of their decisions across a wider spectrum. E.g. imagine the country’s largest retailer creating the new branding campaign without a commensurate supply chain or a robust financial planning? Different functions ought to move together in order to a significant outcome. MBA recruiters expect you to have dealt with significant problems for 4 to 5 years before MBA education in order to hit the ground running. They are not interested in your managing excel sheets and executing ninja Analysis. Your pre-MBA experience really prepares you well for the road ahead. It is the ability to join the dots and assessing the arbitrage in the market, and getting the right minded people to come together into fulfilling the need of the market. An MBA can assess a profitable model in the United States, get funding from investors in South Africa, source a product from China and launch a business in India, and take it to the IPO route. In addition to the network, an exposure to the diversity in a business school will make one aware of the sensitivities of different cultures. If you are keen on taking a serious job post MBA, it is important to have the maturity to understand business culture, business etiquette, meeting protocol, and negotiation techniques in order to maximize the potential of the opportunities your first post MBA employer will give you.